IN 2016, THE CALIFORNIA ARTS COUNCIL in Sacramento celebrates 40 years. 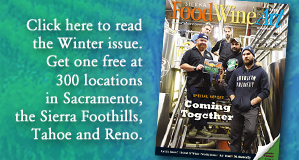 Much of its success comes from the involvement of Nevada County’s artistic community. 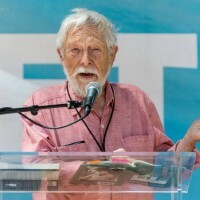 In the ‘70s, Governor Jerry Brown appointed Pulitzer Prize-winning poet Gary Snyder of the San Juan Ridge as the first chairman of the new state arts commission. Last year, the California Arts Council awarded about $37,000 to The Center for the Arts as part of its Creative California Communities program to expand WorldFest. Nevada County has more artists per capita than any other county in the state. The Arts Council celebrates its 40th anniversary with a sold-out special event at the Crest Theatre in Sacramento on January 27. The celebration is hosted by four-time Academy Award nominee and two-time Golden Globe Winner Annette Bening. 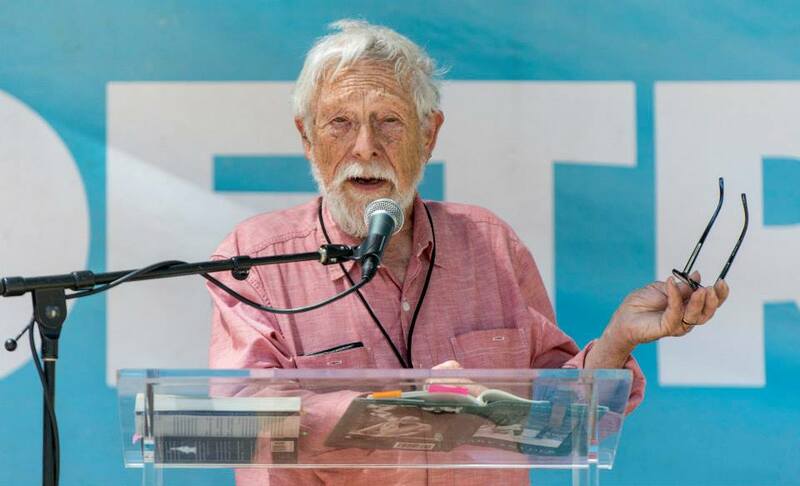 The one-hour performance program honors the history of the California Arts Council with special guests Peter Coyote, a founding member and the second Chair of the California Arts Council, and Gov. Brown, who created the Arts Council in 1976. The U.S. Poet Laureate, former California Poet Laureate Juan Felipe Herrera, and newly appointed California Poet Laureate Dana Gioia will also appear. California’s state arts agency, the California Arts Council, came into being on January 1, 1976. Governor Brown created the California Arts Council on the basis that the arts are central to the lives of Californians. During its four decades of existence, the California Arts Council has awarded more than 30,000 grants — a total investment of $368 million. California is home to more artists than any other state, and the creative industries account for 1 in 10 jobs statewide. Members of the California Arts Council include: Chair Donn K. Harris, Vice Chair Susan Steinhauser, Michael Alexander, Phoebe Beasley, Christopher Coppola, Kathleen Gallegos, Jaime Galli, Nashormeh Lindo, Louise McGuinness, Steven Oliver, and Rosalind Wyman. Harris was a speaker at the Wild & Scenic Film Festival in Nevada City this past weekend. He shared his thoughts on what a healthy arts ecosystem looks like.